Have you got any football boots kicking around? Donations wanted at St Augustine’.! 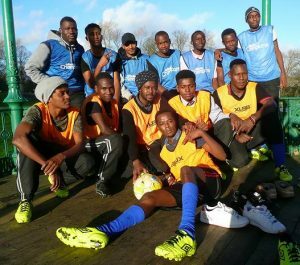 We need trainers for our football sessions – can you help? Are you having a wardrobe clean up? Have you come across your old trainers? Why not give them a second life and let our football team make good use out of them? If you would like to pass along your pre-loved trainers please get in touch.